Last week we showed you some snippets of the stationery that we put together for Danielle and Matthew. Our favourite stationery item had to be their wedding favours - custom CD's filled with some of their favourite songs throughout the years as well as songs from their big day. It's such a thoughtful gift and these custom DIY CD sleeves are an absolute cinch to make (no glue involved, yippee!). 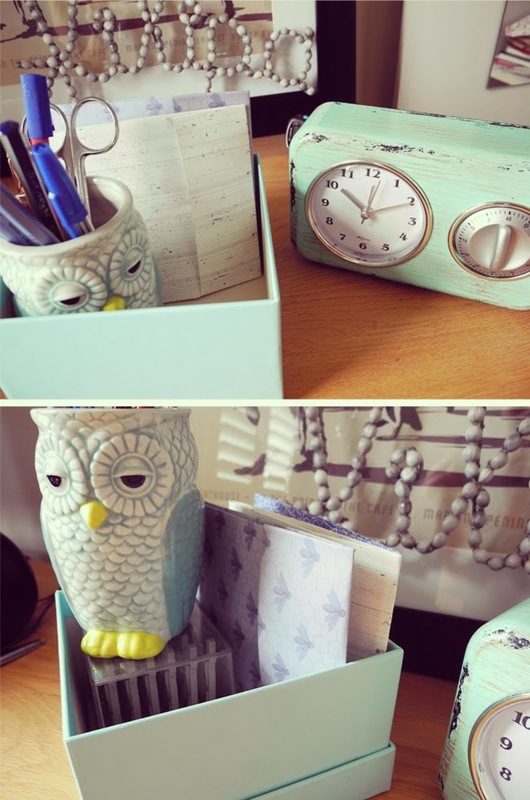 These are perfect as a personalised gift, or if like us, you have loads of CD's lying around that need some order! 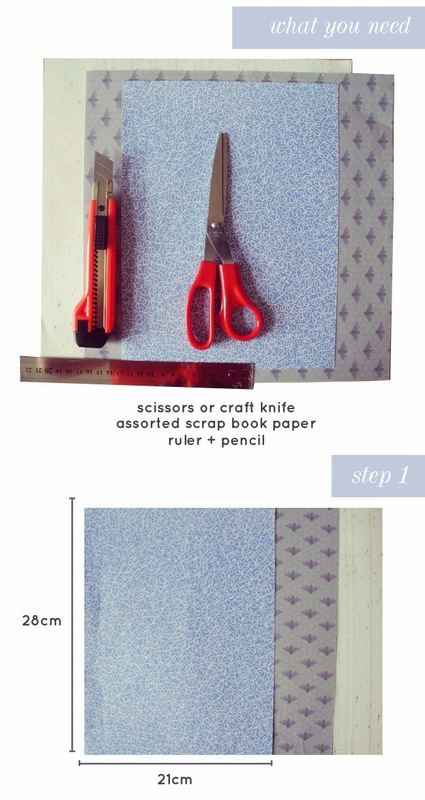 Step 1 - Cut your scrapbook paper to a height of 28cm and a width of 21cm. This will make them the perfect size to fit your CD. 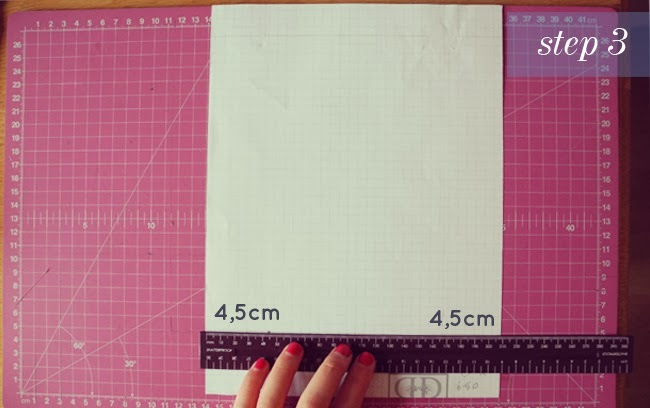 Step 2 - With your paper positioned in portrait and the pattern facing down, mark 4cm from the bottom of your sheet. This will be your first fold line. Step 3 - With your paper still position in portrait and the pattern facing down, mark 4.5cm from either outer edge of your sheet. This will form your second set of fold lines. Step 5 - This is the fun part! Place a CD down to run along the bottom crease. 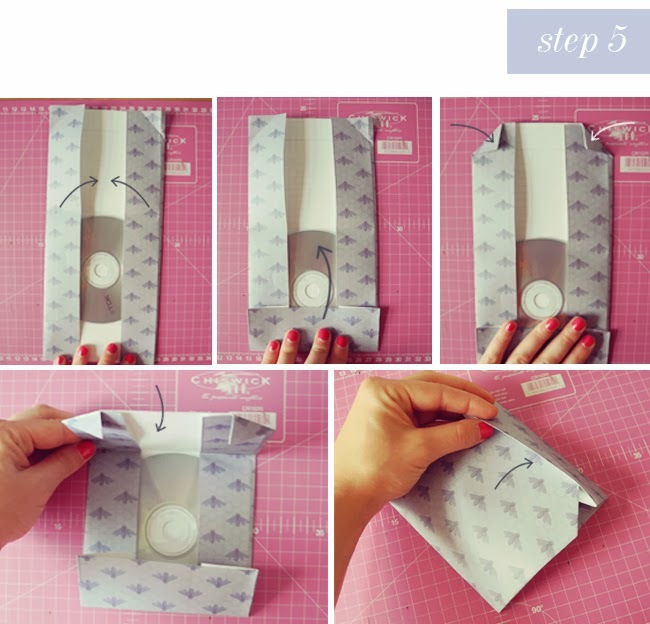 Fold the left and right flaps over the CD, using both the CD and your pre-creased lines as a guide. 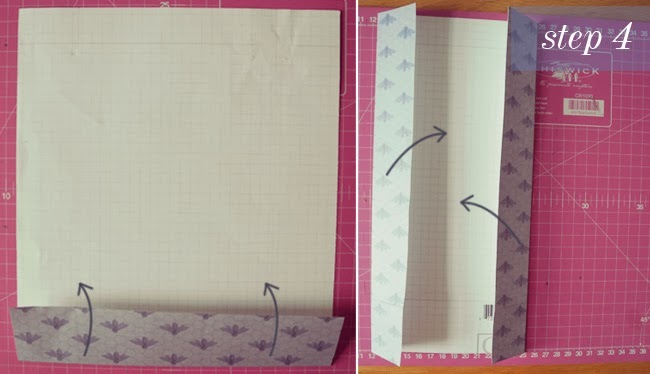 Next, fold the bottom flap of the page upwards. 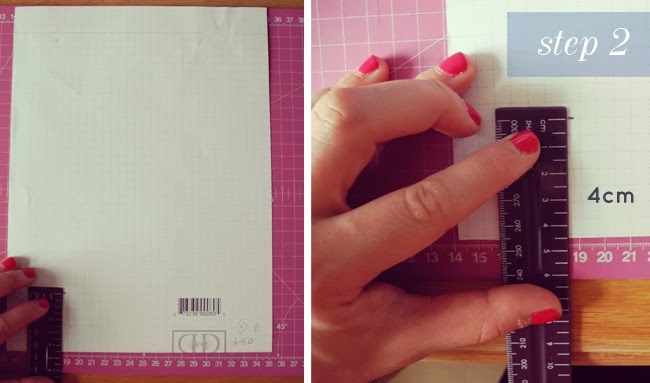 To ensure your sleeve closes properly, fold in the top left and right corners of the cover inwards. Next, using the top of the CD as a guide, swing down the cover and slot into place to secure. You'll notice that your bottom flap creates a pocket of sorts; use that to secure your cover closed. And that's it - easy right? 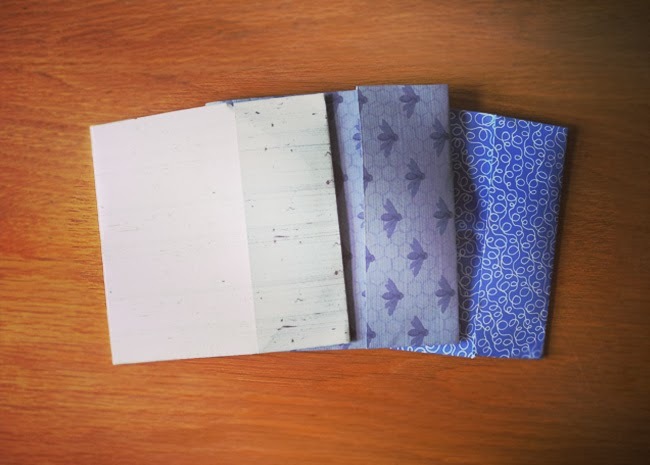 We've used a variety of scrap book paper to create a unified theme of colours. You could also dress these up with some washi tape or ribbon. If you really want to create something personal, then check out this DIY (on which the above is based) for an editable file that allows you to customise personal text - much like what we did for Danielle and Matthew.